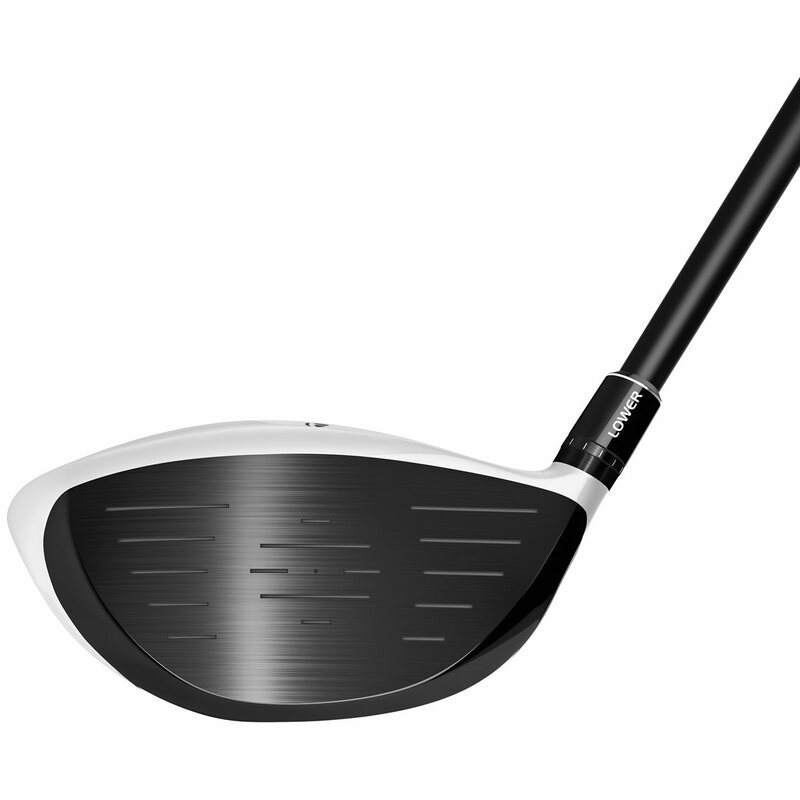 The TaylorMade M1 driver was created with a multi-material design of titanium and carbon composite, and allows golfers to personalize performance to fit their swing. As TaylorMade’s longest driver to date, the M1 feature an extremely low CG that allows for an efficient power transfer for increased ball speed. The T-Track System allows you to move the front track 15 gram weight to provide a draw, neutral or fade setting and the back track 10 gram weight allows you to adjust for high, medium or low launch and spin settings. The loft sleeve allows golfers to further adjust the driver with 12 different positions for your preference of face angle, loft and lie. The M1 comes with 3 different stock shaft options depending on your preferred launch of high, medium or low as well as over 25 other premium custom options at no upcharge. Displaying 6 out of 6 Questions. The main difference is going to be the weight of the shaft. Roughly 50 grams vs roughly 60 grams. In general, a heavier shaft is also going to play a touch stiffer and result in a slightly lower launch with slightly less spin. Does the R15 tool work on the M1? 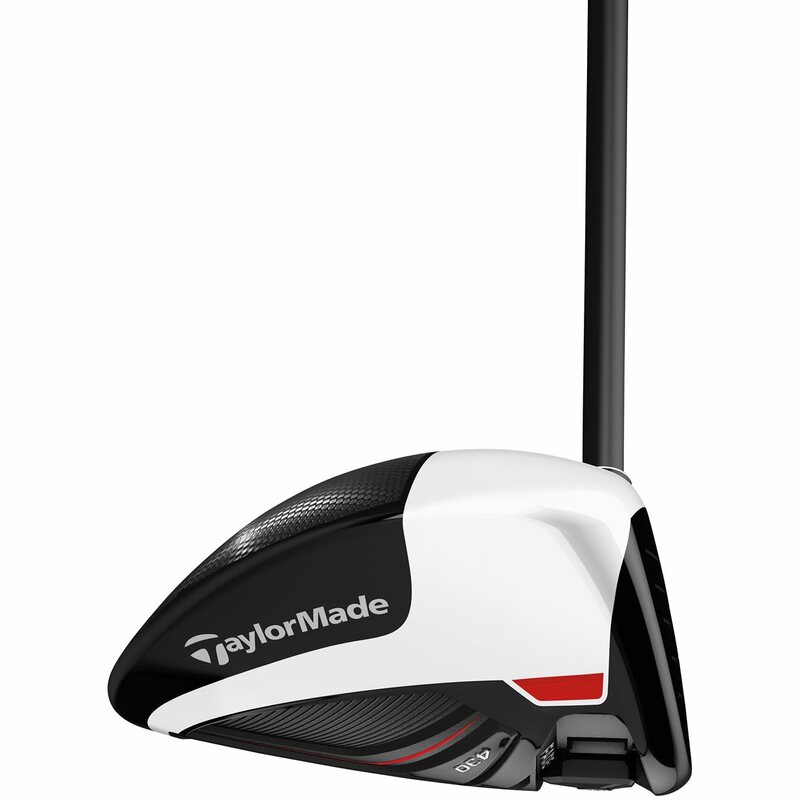 The tool for an R15 will work on any TaylorMade adjustable club including the M1. What are the differences between the 430 and 460 heads? 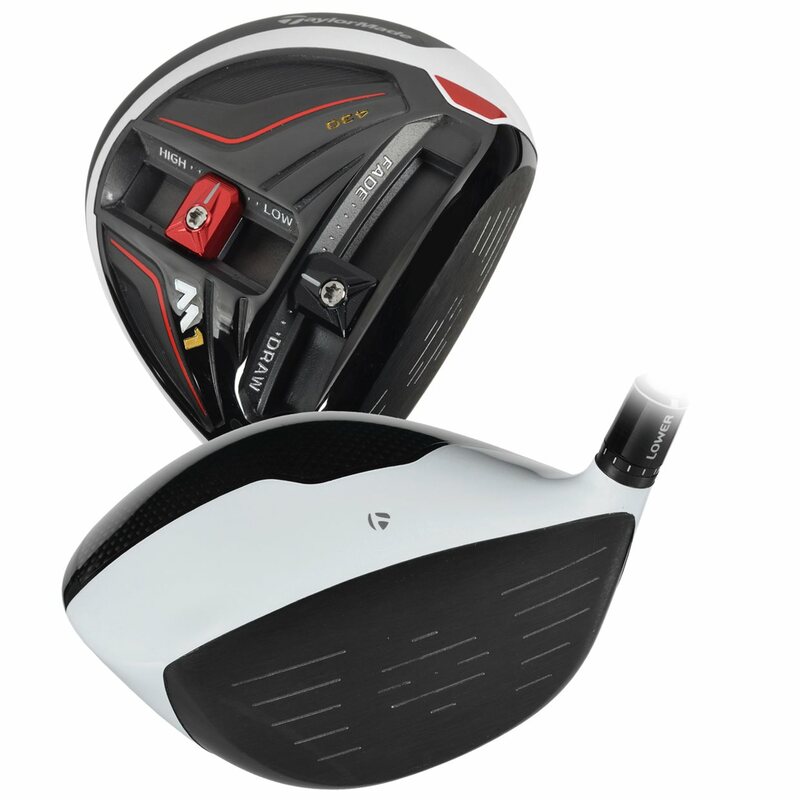 I currently play the R11 with stiff shaft; 12 hcp with an 90 mph swing speed. Usually hit it straight but I'm 56 and looking to regain some distance. Other than the size, the 430 head is going to give lower ball flight and less forgiveness while being easier to shape shots. Typically preferred by better players. What is the difference between the m1430 and the 917d3? The main difference is going to be the D3 being 10cc's larger at 440 cc's vs 430. Also, the M1 offers the sliding weights to adjust CG and ball flight into more positions as opposed to the Surefit CG cartridge in the Titleist that can only be flipped from back heel to forward toe for the location. The Titleist does offer 16 hosel settings vs M1's 12. Titleist also offers independent loft and lie adjustment. The loft can be adjusted as much as 2 degrees up or down for a total range of 4 degrees. 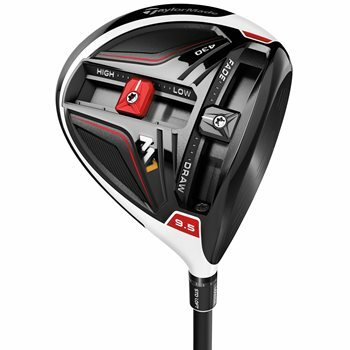 I like this driver, a good feel and a slight more control than the R9 but the distance seems to be slightly less than the R9 that I stepped up from. 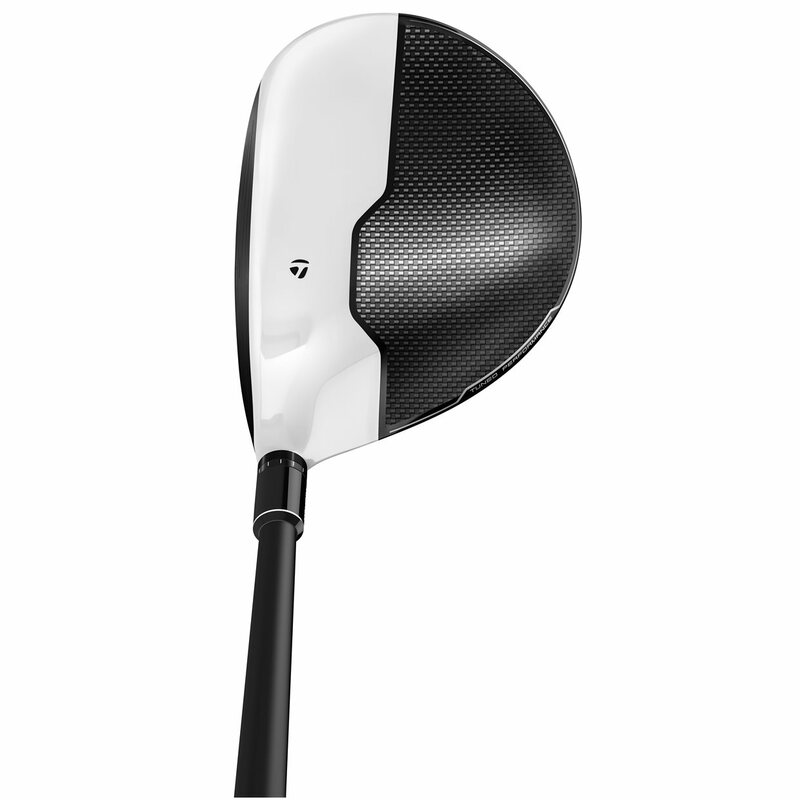 I already hit a harder degree (8.5*) driver but this one can adjust a little more than the R9. Took a bit of adjusting the head, but I think I'm getting closer to what I want. Make small adjustments, one at a time. I traded my R15 in for a M1 430 and was glad I did! Not only did Global Golf give me a great credit offer but I was able to buy the M1 used in good condtion (it came excellent!) and with a discount code so it didn't cost me much to upgrade. The ball speeds generated off this clubface are phenomenal! I am missing it farther than I hit my r15 fully! Get custom fit however. I have **** my Aldila rogue x flex 70, and with the lower launch made sure to re-adjust. No issues, great club! Wish they offered the headcover half price with purchase!